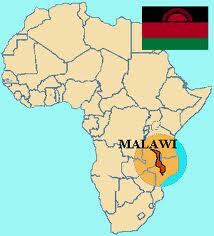 Malawi has a new president: it is her excellency Joyce Hilda Mtila Banda. 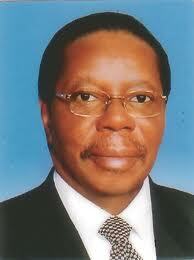 The passing of president Bingu wa Mutharika of Malawi was announced last Saturday. As written in the constitution, the vice president stepped in as head of state. 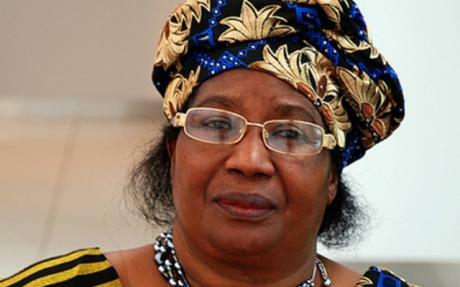 On Saturday, April 7th 2012, Joyce Banda became Malawi’s first female president, and Africa’s second female head of state after Ellen Johnson Sirleaf of Liberia. Immediately after being invested, Banda called on the nation to mourn Mutharika with dignity and she thanked Malawians for staying calm during the power transition period. She said she was accepting the presidency with total humility and that she would strive to serve the nation earnestly. Joyce Banda is stepping into the shoes of Bingu wa Mutharika who had recently been disavowed by the ‘international community’, and Malawi was put under embargo from UK, US, and EU. I wonder which way she will go: restore and do the good will of the international community, or try to restore Malawians’s rights to happiness (could the two be linked? )… Tough choice isn’t it? Only time will tell which way the balance will tip! « 11 April 2011 – The Day the Re-colonization of Africa started!